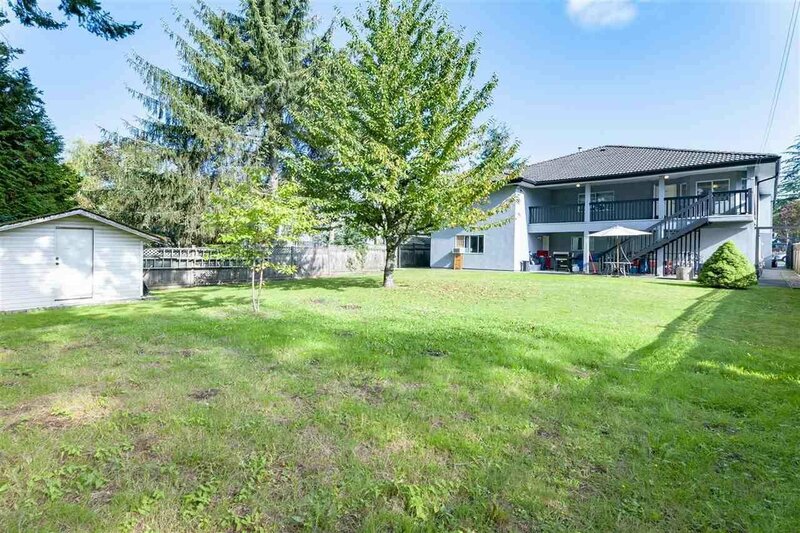 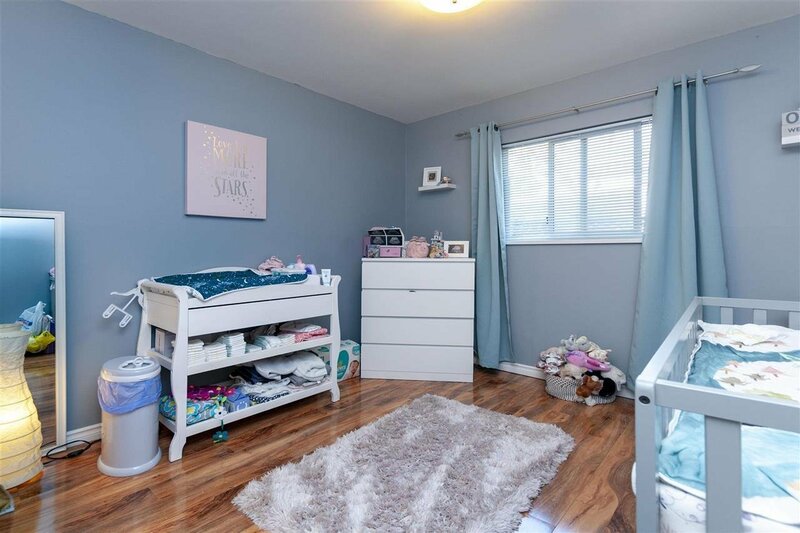 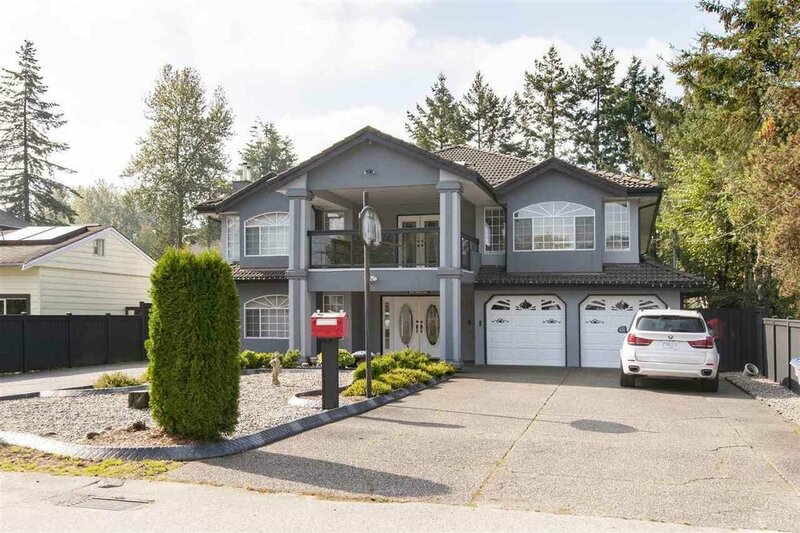 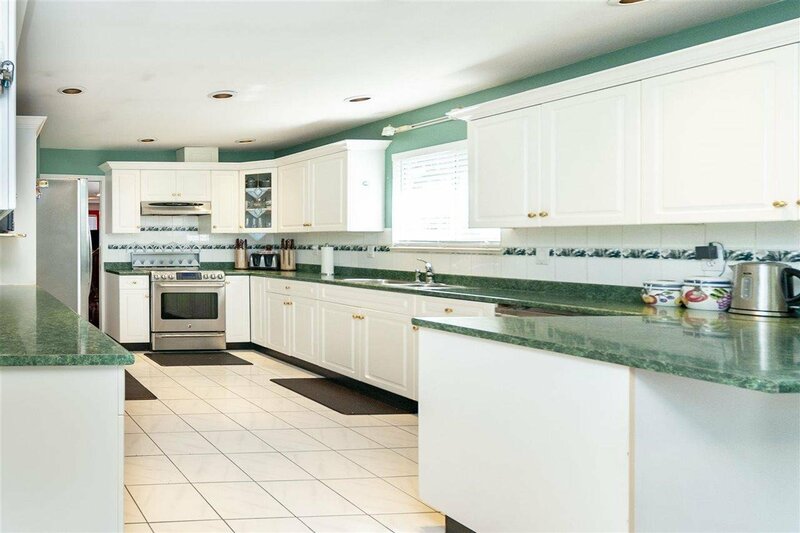 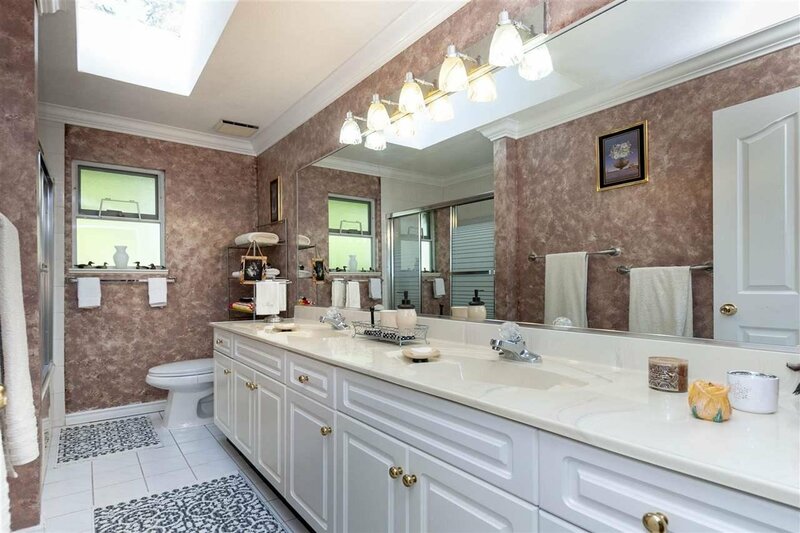 13934 Brentwood Crescent, Surrey - 11 beds, 5 baths - For Sale | Kelly Siah - Multiple Realty Ltd.
Beautiful family home with a grand entry, boasts 4,512 sq ft of living space on a large 10,440 sq ft lot with an outstanding fenced backyard. 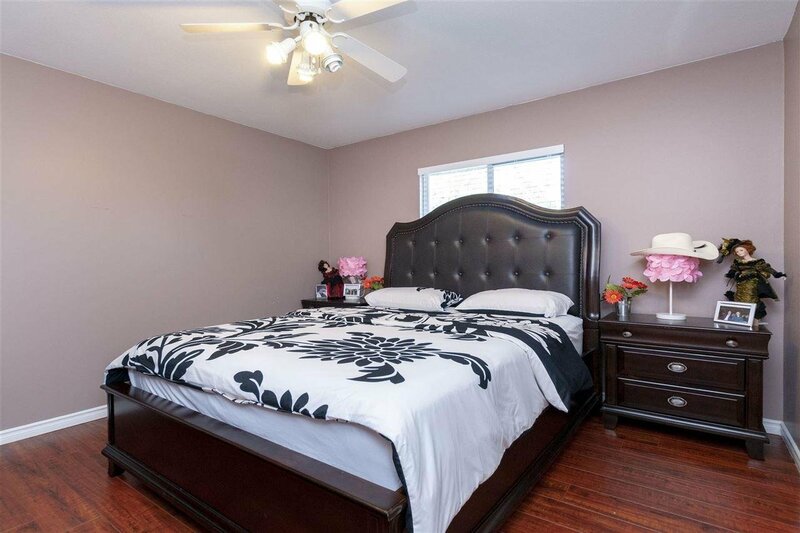 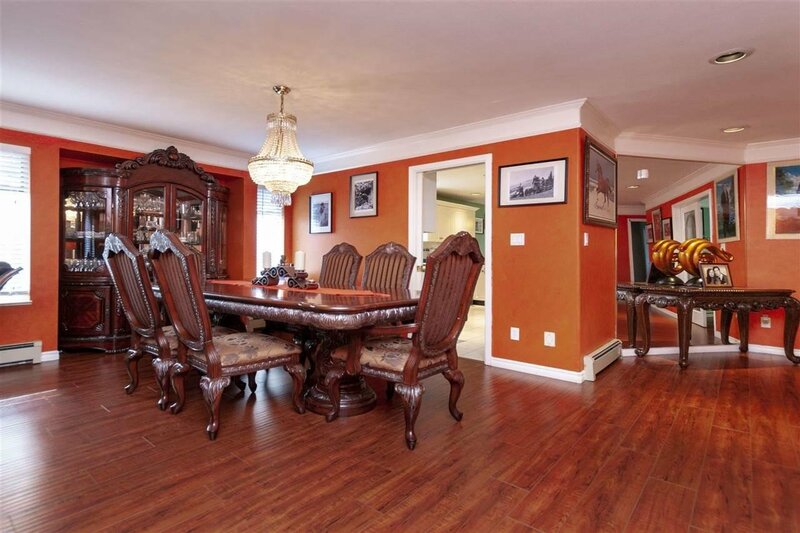 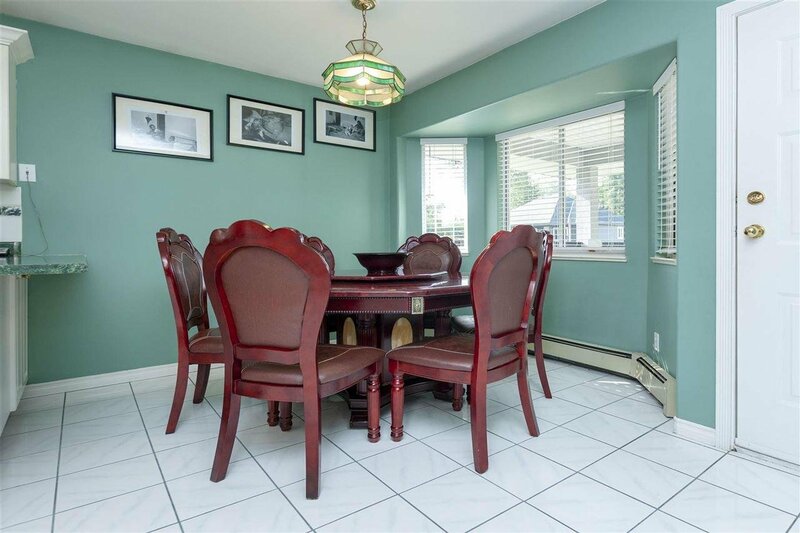 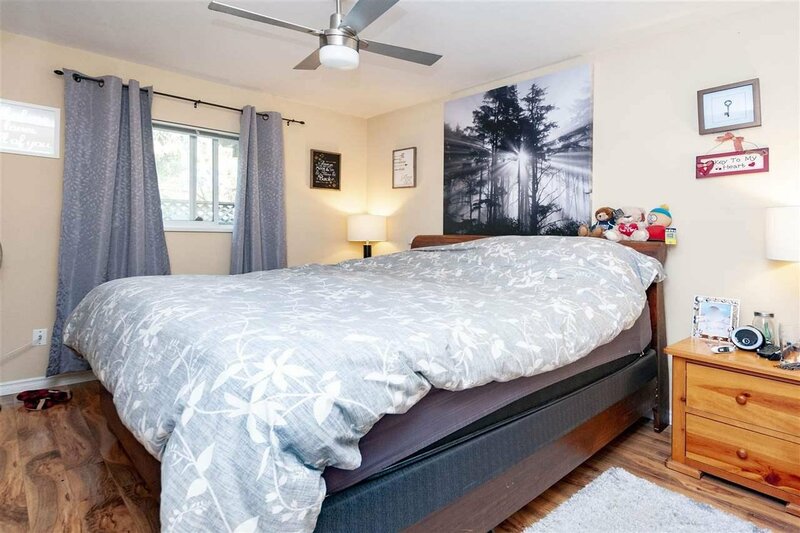 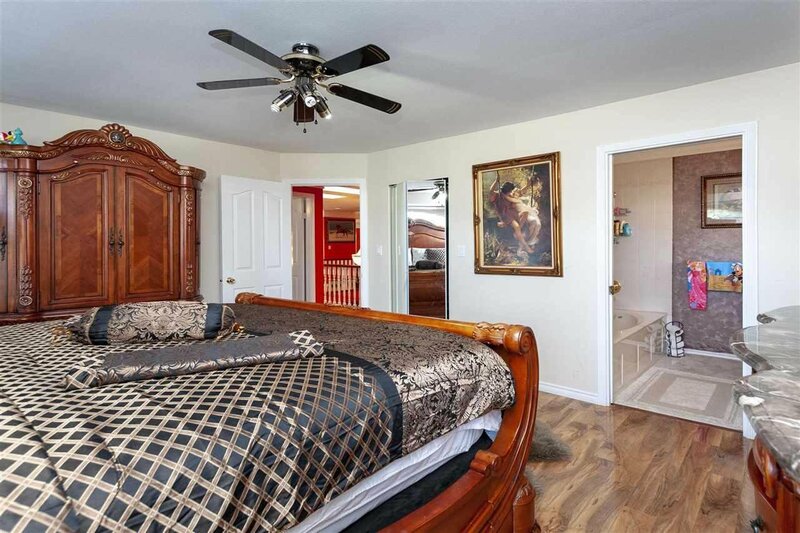 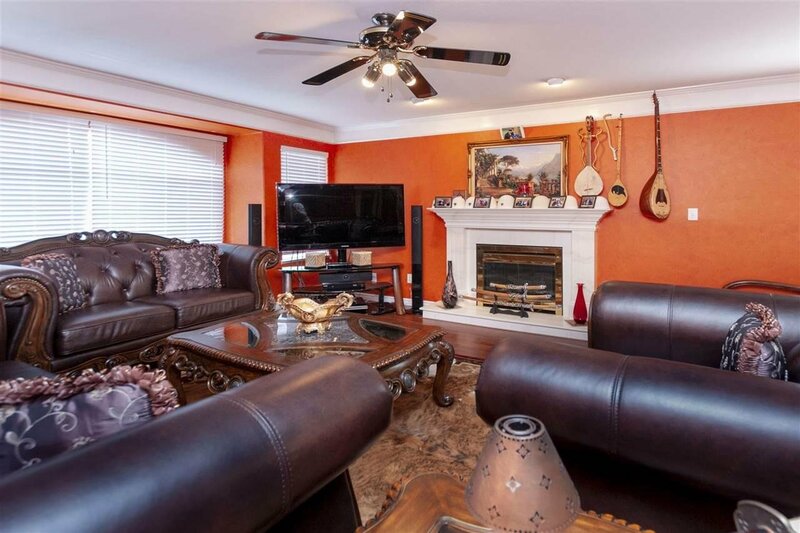 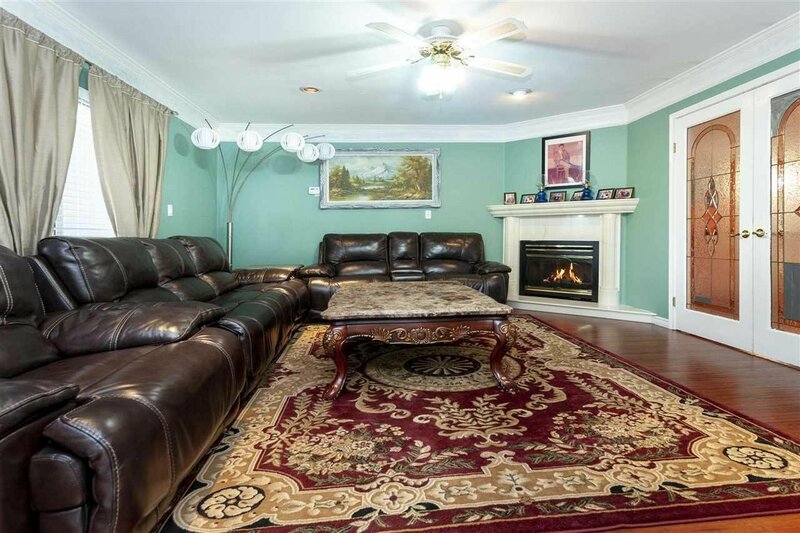 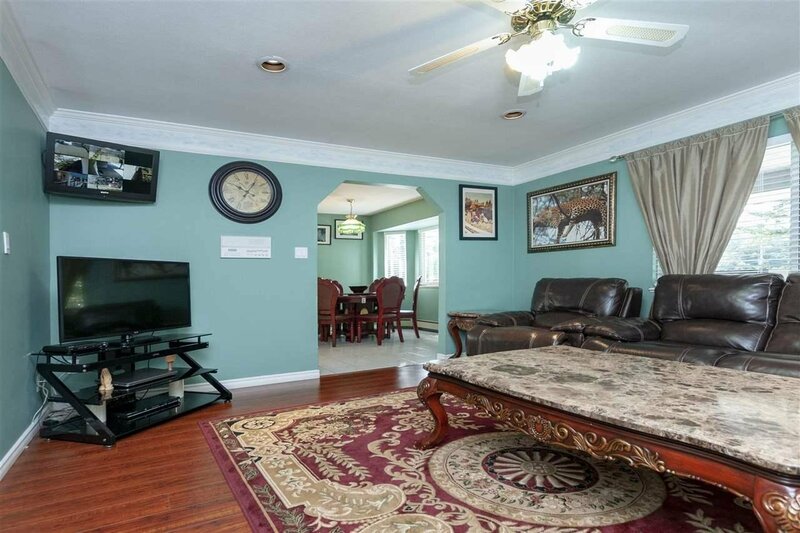 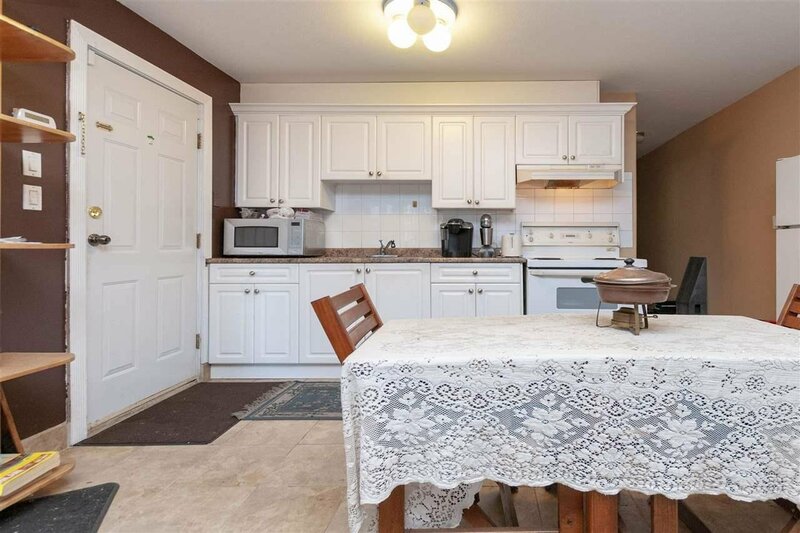 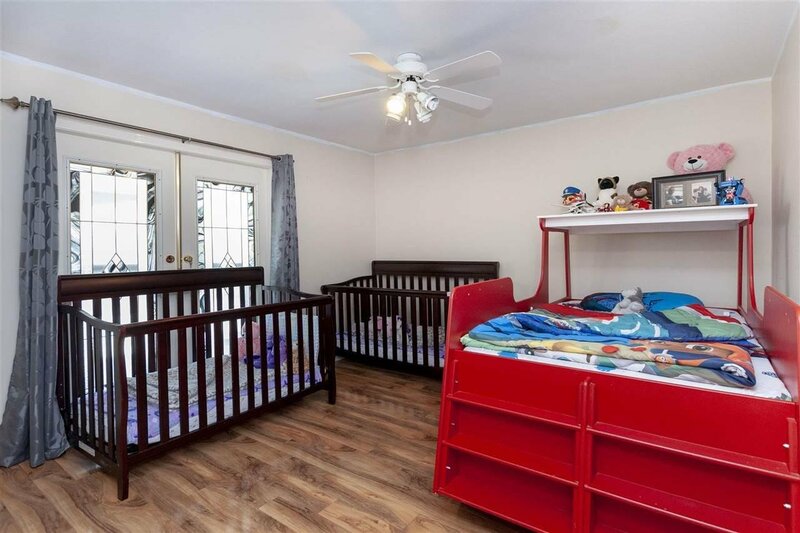 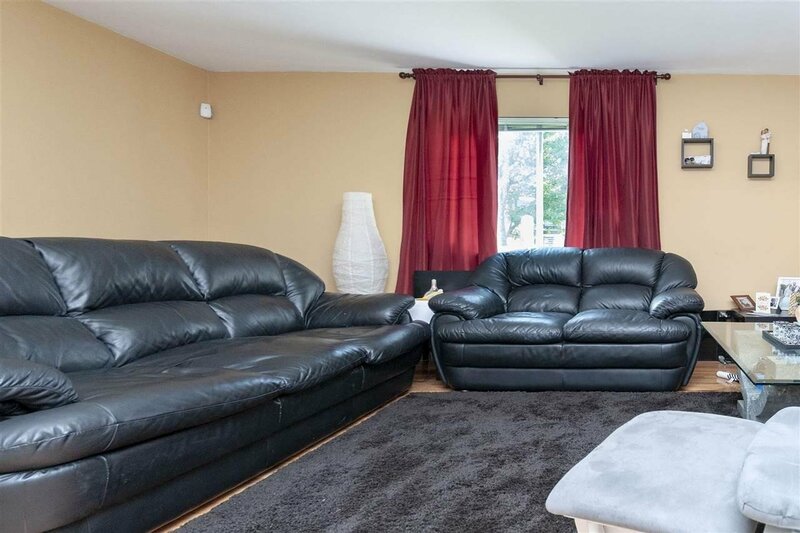 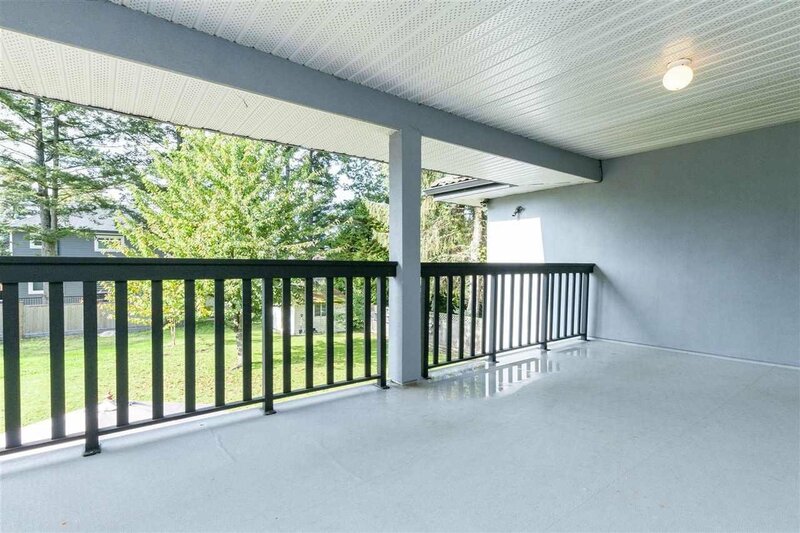 This home has spacious layout with 10 bedroom, 5 bathroom, hi-end security system, beautiful hardwood & laminate floors with an outstanding entry way. 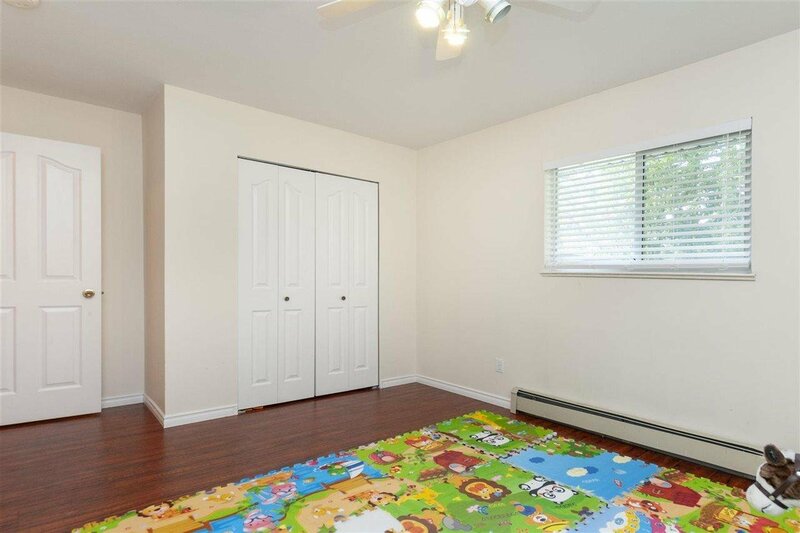 If that's not enough, this home has a legal mortgage helper, separate entry.